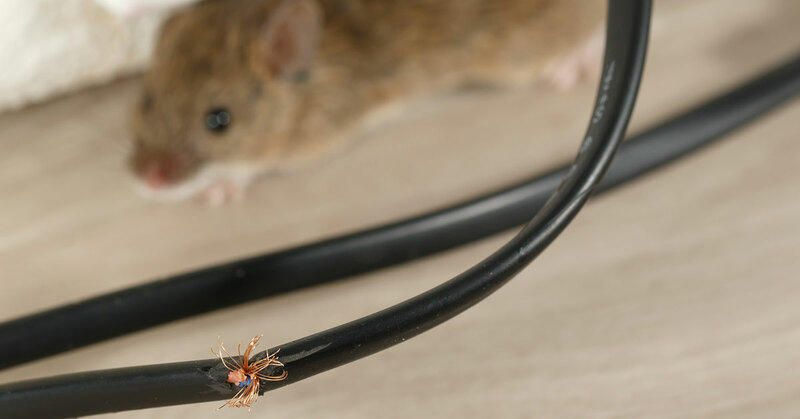 Do you know how to keep pests out of your heating and air system? Your home’s comfort may depend on it. And, it doesn’t matter what season it is. Summer, winter, spring or fall – pests can invade your heating and air system year-round. Now, this doesn’t necessarily mean they’ll make their way indoors. However, they can cause damage and disrupt your system’s normal function. So, now’s the time to make certain to keep them out! Keep reading to learn more about how to keep pests out of your heating and air system. We’ll break it down into 5 simple steps. Cracks or loose joints can be an invitation for pests to make their way into your ductwork. From there, they have easy access to the whole system. Seal leaky ducts. By doing so, you’ll keep pests (and allergens) out. The warm air coming from vents like your dryer vent and exhaust fans can attract pests. It’s not uncommon to find different kinds of nests built in vents. From there, they can make their way into your home. Install strong, secure vent covers to stop the problem before it starts. You know one of the best ways to keep pests out of your heating and air system? Invest in pest control. 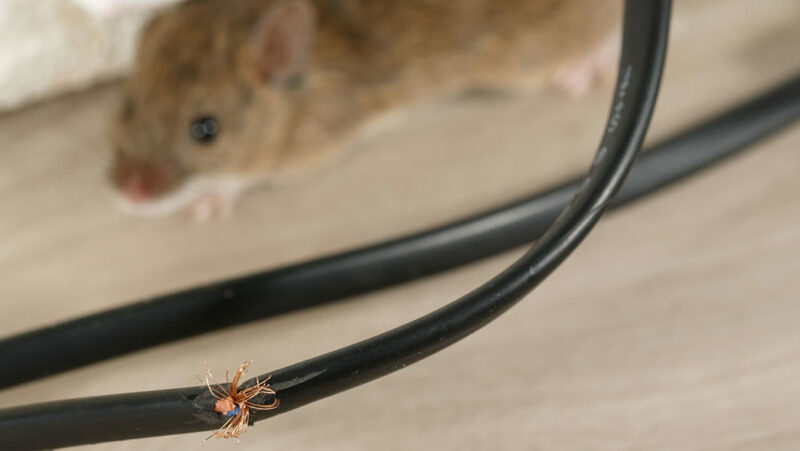 At the first sign of trouble, call a pest control expert. You may cut short an infestation. And, they won’t be attracted to your heating and air system if they’re repelled from your property in general. This is the most often-overlooked aspect of keeping pests out of your system. If your maintenance technician notices a pest problem, you’ll be aware. And you’ll probably be able to take care of the problem before it becomes expensive. Schedule regular maintenance and cleaning. If your heating and air unit is clean and whole, it will discourage pests from trying to get in. Pests are a nuisance in all kinds of ways. And, they can wreak havoc if left to themselves. Take steps to keep pests out of your heating and air system before they damage it. If you do end up with a problem, be sure to give Neal’s Heating and Air a call at (706) 764-7185 right away. We’ll help you set your system right again.